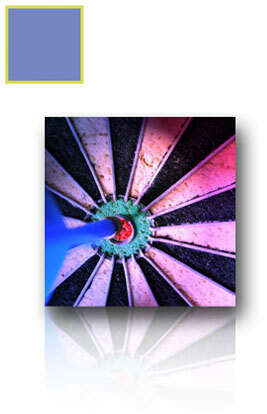 Target marketing that increases your bottom line. That’s what it’s all about, right? Let’s face it, marketing campaigns mean nothing if they don’t continually excite your customers. Our plans generate interest. And interest leads to long-term sales and growth. We want customers to be just as excited about your product as you are, and we will create that buzz. We design plans and see them all the way through, by creating the appropriate materials and publicizing what you offer. Whether it’s a grand-opening event or a seasonal promotion, we’ll keep your spark alive throughout the years with our creative marketing strategies. We become an integral part of your team and your day-in, day-out sounding board for all your business decisions. NH Business Review "Best of Business Award"
and carrying out those plans.